© José Eugenio Fernández Torés. All rights reserved. 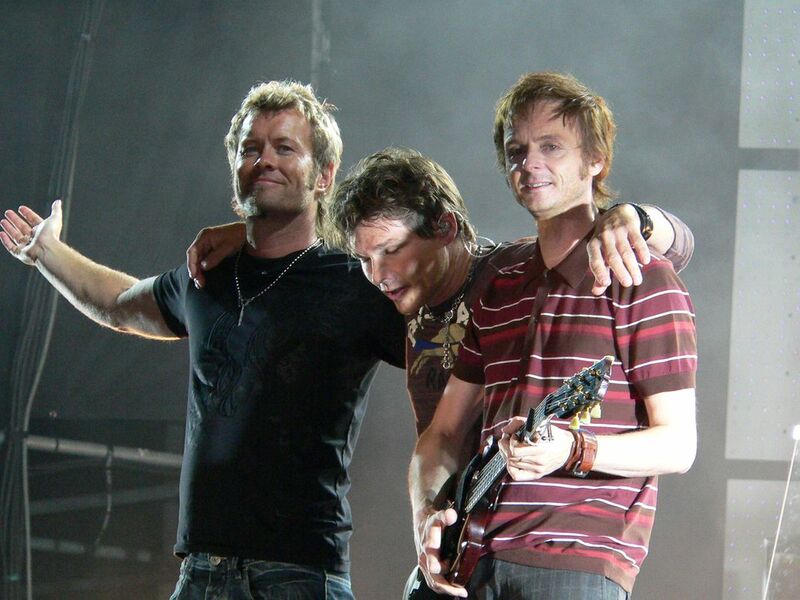 The image show the members of the group a-ha at the end of the encore at concert in Alesund in 2006. © José Eugenio Fernández Torés. Date Uploaded: April 3, 2016, 5:34 p.m.